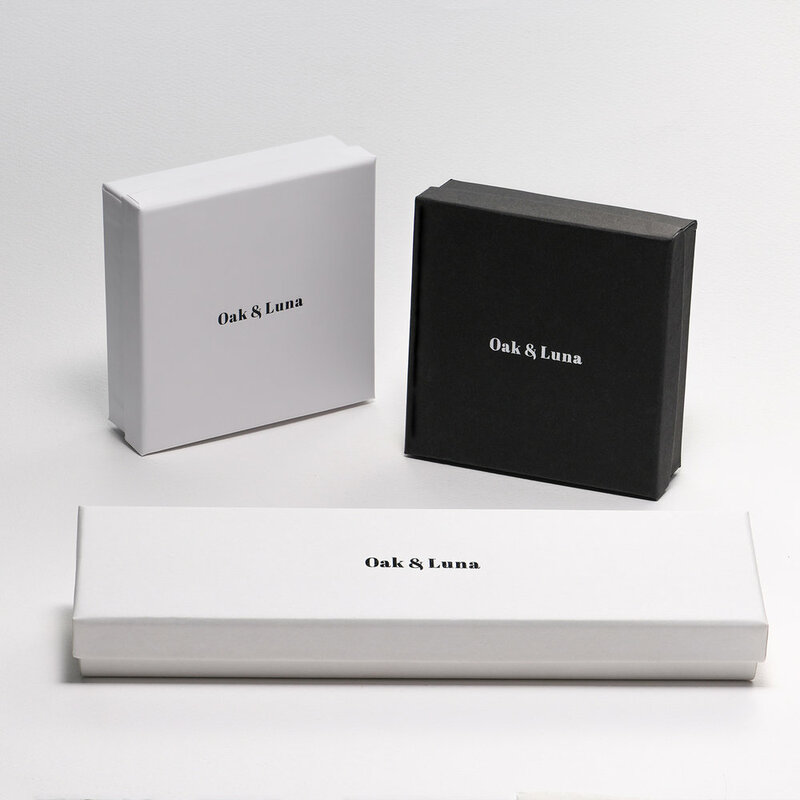 Make your fabulous gift extra personal by creating a custom message (optional). Don’t forget to sign your name! 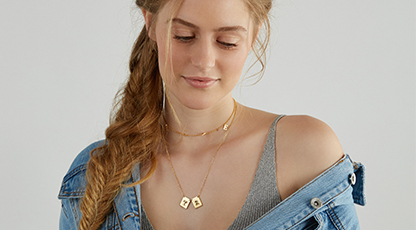 The Luna Bar Necklace is the effortless base piece to build your signature style. Vertical bar pendant paired with a matching delicate chain. 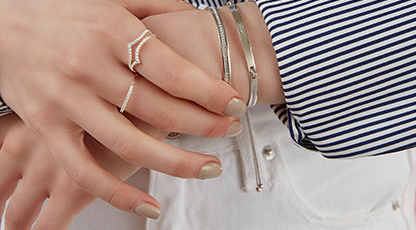 The Luna Collection is curated with elegant pieces that are meant to be worn every day as part of your signature look. 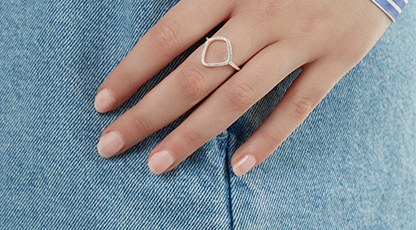 For more modern classics, browse the rest of this essential jewelry collection. Customize me! Option to choose up to 20 characters to engrave on this pendant. In addition, choose between two different fonts! We will personalize exactly as typed out, please double check your spelling and formatting. How to make it yours? 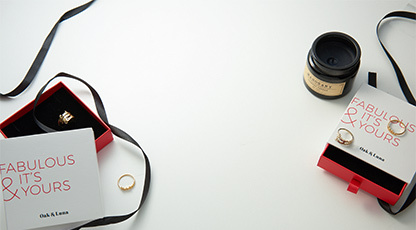 If you’re not sure what to engrave, think of a special date you want to make a permanent memory. 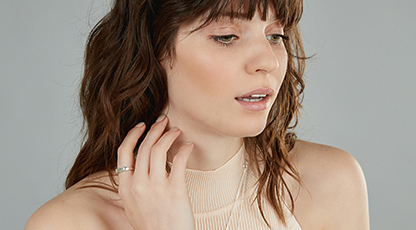 How we wear it: This 18k Rose Gold Plated Sterling Silver bar pendant necklace is meant to be worn every day, therefore, we really wear it with everything. This product also comes in 18k Gold Plated and Sterling Silver. Measurements: 38mm x 4.5mm / 1.49" x 0.17"